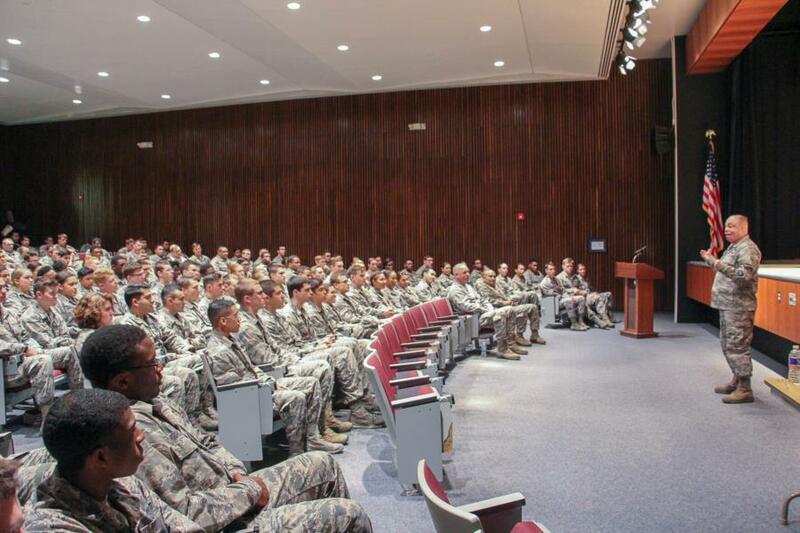 The Prep School had the honor of a visit earlier this week with TSgt Del Toro who spoke to the Preppies about Commitment, Service, Perseverance and Resilence. TSgt Del Toro is a man of many great accomplishments as well as tragedies. He was the first in his family to join the Military back in 1997. But in 2005 he was injured in Afghanistan by an IED and suffered 3rd Degree burns over 80% of his body. He spent 4 months in a coma and was given only 15% chance to live. Doctors told him that he'd be in the hospital for 2 years. That he would never walk again and he would be on a respirator for the rest of his life. But that didn't stop him from an amazing recovery. He persevered and was released from the hospital after only two months - walking and breathing on his own. 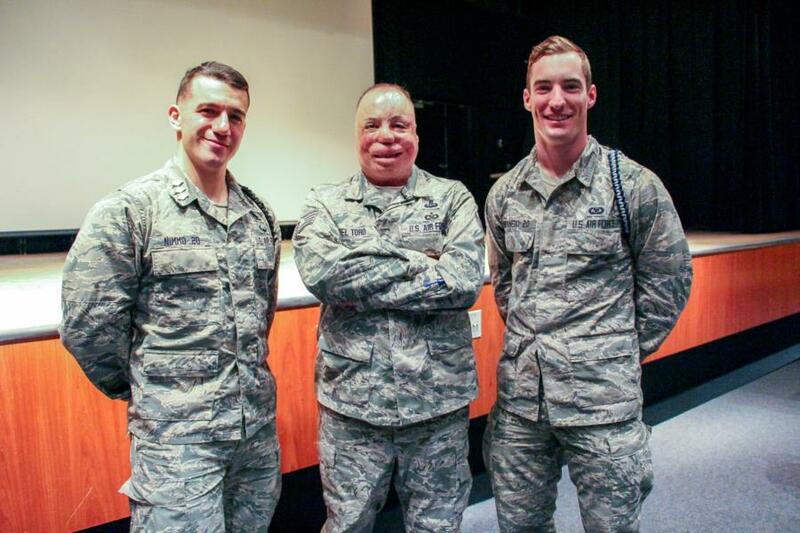 In 2010 he became the first 100% disabled Airman to re-enlist into the Air Force. 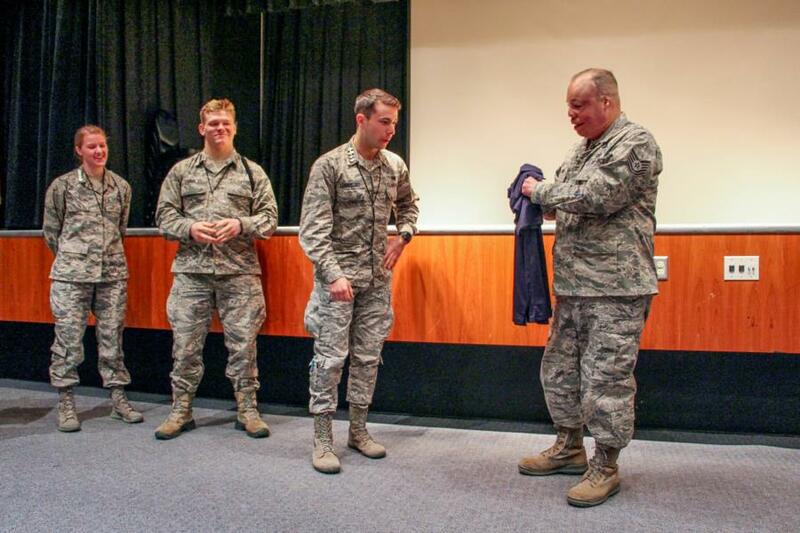 He has helped change many of the outdated Policies for Wounded Airmen and he received the first field promotion in the Air Force. He has an amazing story and he was able to talk with the Preppies about his life, accomplishments and awards. 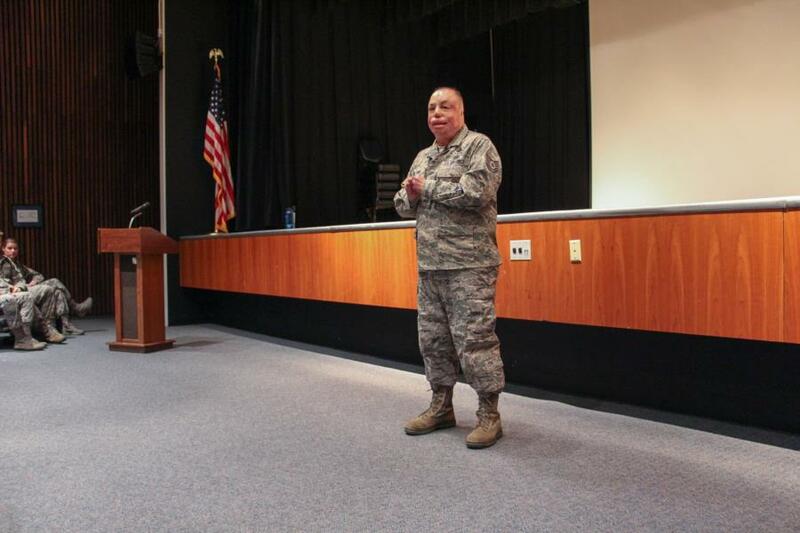 TSgt Del Toro has won countless awards in his Military Career and as a World Class Athlete. He became the first Para World Class Athlete for the US Air Force and ranked No. 1 in the United States in F45 classifications in the shot put, javelin and discus. To name a few of his many accomplishments; He set new World Records in shot put and discus at the 2014 US Paralympic National Championships. He captured five medals (three Gold and two Bronze) claimed a Gold medal (power lifting), two Silvers (cycling and shot), and a Bronze (discus) at the 2011 Valor Games in Chicago. Currently his most recent achievement was being selected as the U.S Ambassador for the 2016 Invictus Games. This was the introduction to his visit before he spoke one on one with the Preppies. If you have the time, it is well worth the 6 minutes to watch this video. What's the first leadership quality you look for? "Knowledge," he said. "Even if you've been in for 15 years you can always learn something new." Another question was, "What were three of his goals?" He said one was to fly again and he was given that opportunity a few years ago and flew a T38. Another goal of his is to be to jump again, to “have his knees in the air.” He has completed 115 Static Line jumps as well as 260 as a civilian. He is hoping to have the opportunity to jump again while stationed here at USAFA. And his third goal is to call in airstrikes one last time and he is hoping to be able to do that during a training mission in Fort Carlson. Several of the Preppies presented him with a PL Commander's coin and a Prep School Polo on behalf of the Prep School Commander Col Szybist and the entire C/C class. 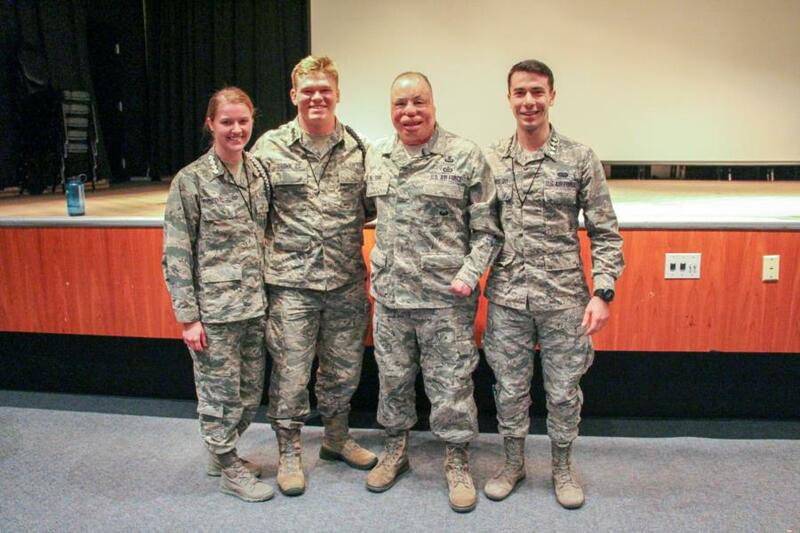 Two of the current C/C's this year were actually trained under TSgt Del Toro since he re-enlisted in 2010. We were able to get a picture of the three of them together again. To view the rest of the pictures taken during TSgt Del Toro's visit go to Classes - Prep School - Military Training. Or click the link below.